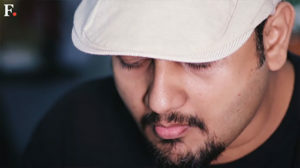 I was approached by Firstpost to do a story about origami in India. Jay Mehta, the industrious young producer at Firstpost, met me at my place and suggested that we talk about origami applications and modern practices. I decided to demonstrate a simpler version of my origami swan on camera and some other origami sculptures including Orukami Mask, Hagiwara Violin, LaFosse Frog, Kamiya Frog and Mammoth, Lang Reindeer and Scorpion, Huffman column, Kawahata Stegosaurus and others. We also talked about my work with large origami, particularly the 105 ft. Montroll Dinosaur I folded in Chennai. 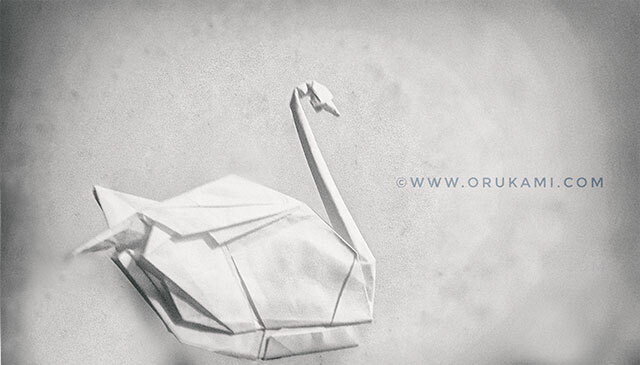 I talked broadly about the mathematical basis of origami. Even though it’s a fun activity to fold an origami model, designing a new origami sculpture is even more exciting and challenging. The design process is more by intent than accident. 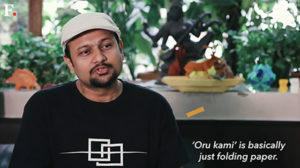 I hope the viewers of Firstpost get interested about the potential of origami and its reach, particularly in India. Firstpost published the interview on February 22, 2018.